A small, friendly school, we cater for and value children who just love to dance alongside a minority who will go on to full-time training and a career in dance or theatre. Examinations are optional. 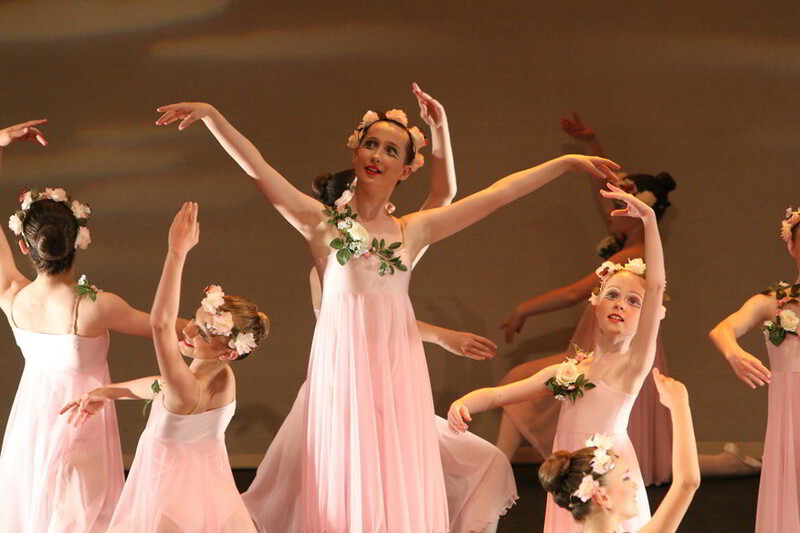 All pupils take part in occasional school shows and we provide dancers for local amateur operatic societies. 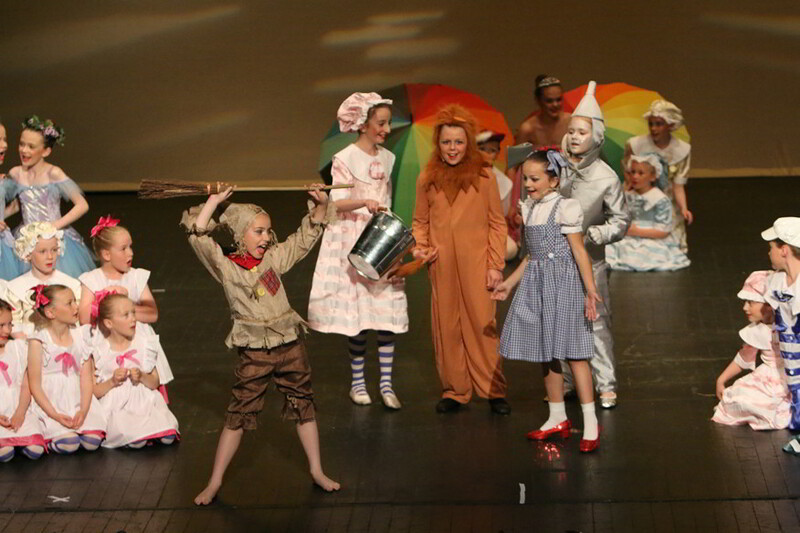 Suitable pupils are encouraged to attend external auditions. 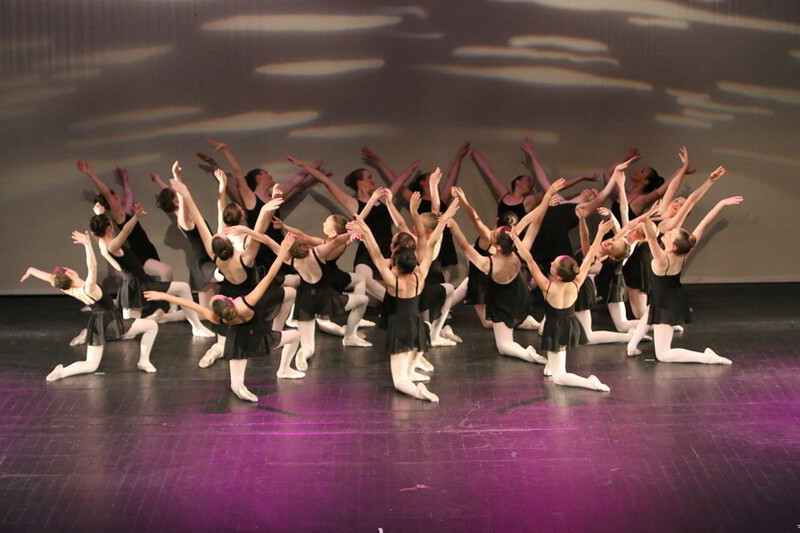 At present we have pupils with the Royal Ballet School, Elmhurst and British Ballet Organization Scholarship Schemes and pupils have been offered fully funded full-time places at Elmhurst School for Dance, The Hammond School, Northern Ballet School, London Studio Centre, Italia Conti and English National Ballet School.